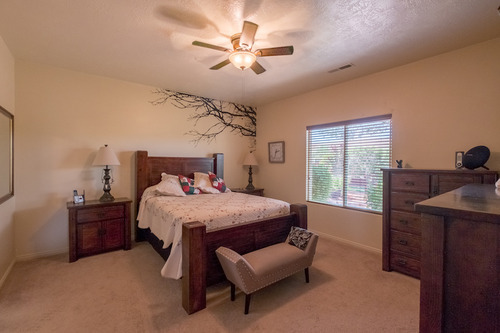 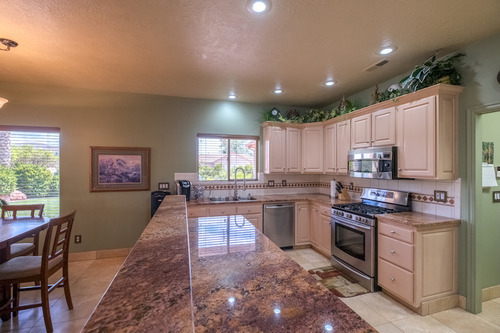 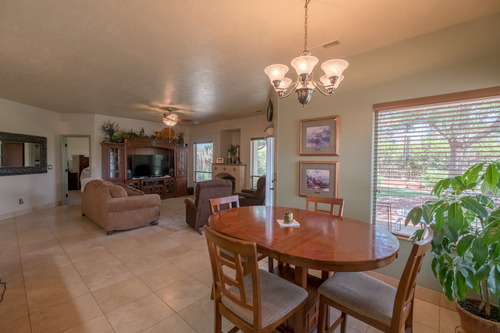 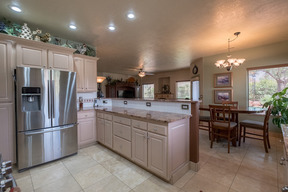 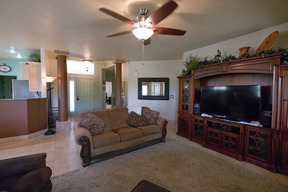 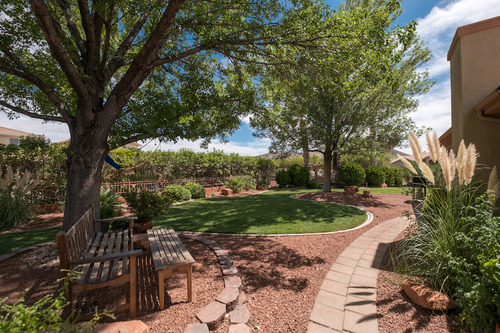 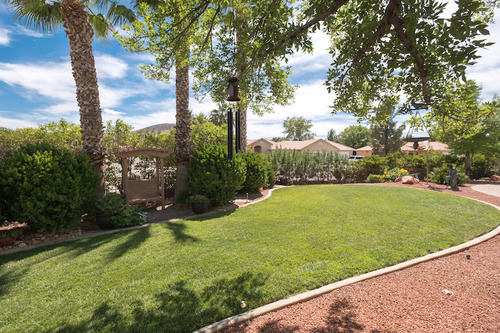 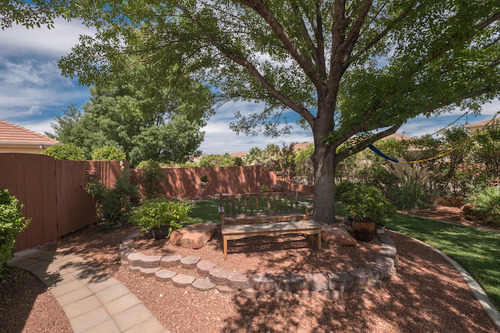 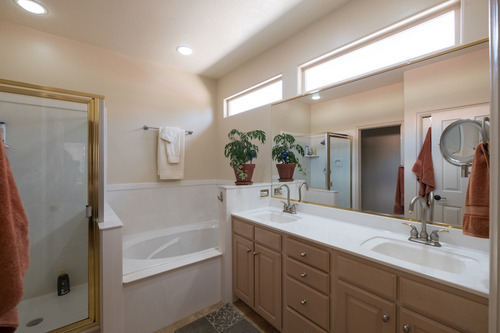 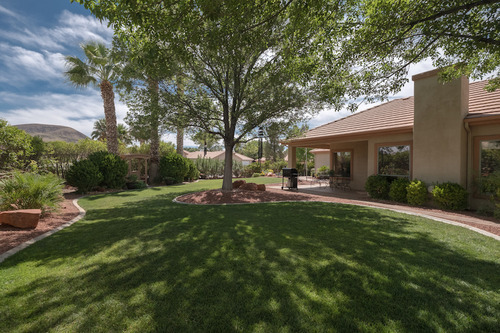 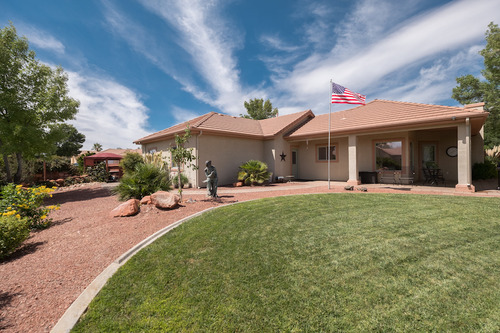 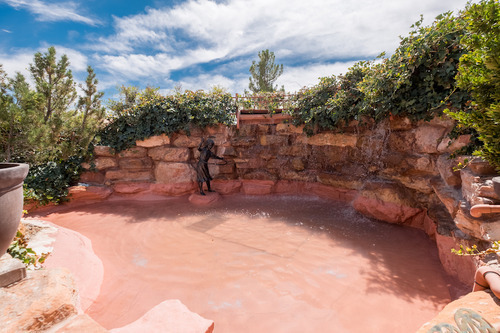 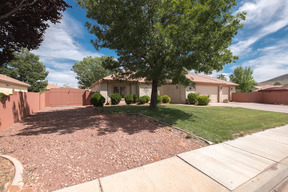 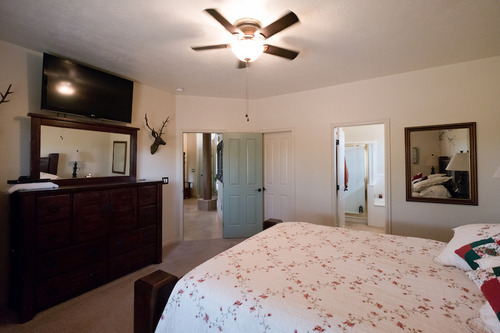 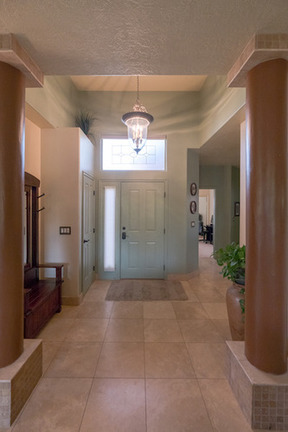 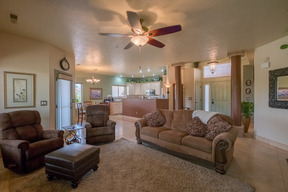 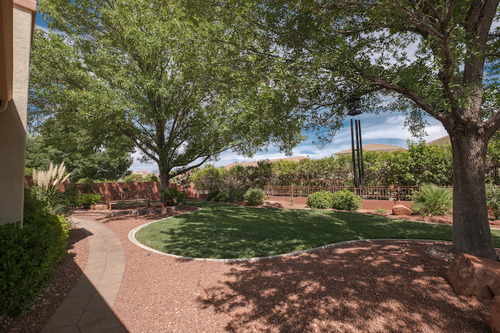 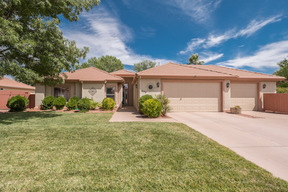 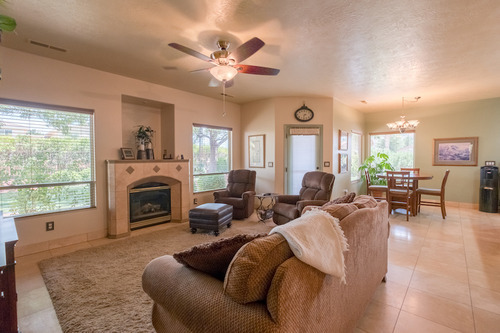 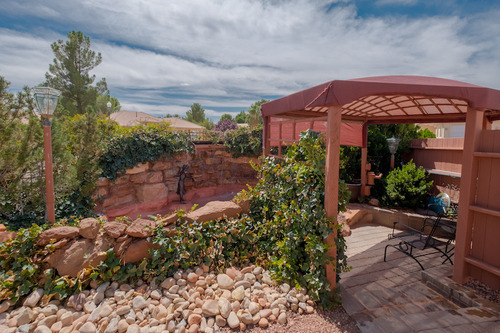 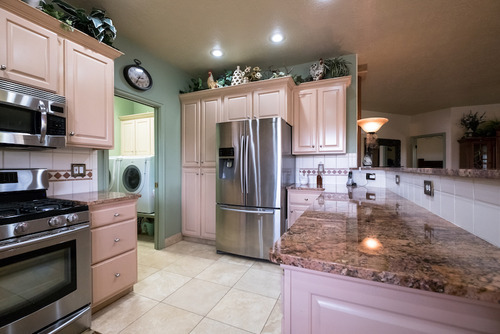 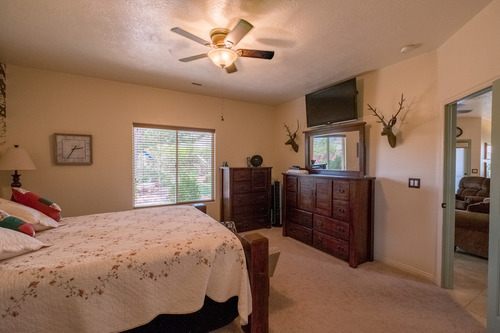 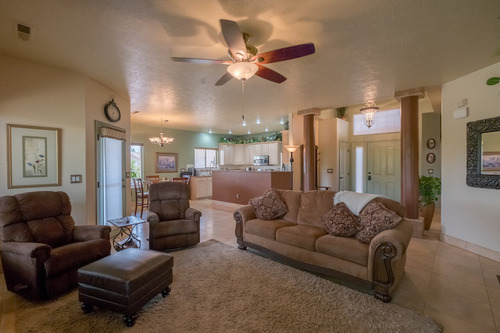 Exquisite Living in Sky Ridge Beautiful 3-bed/2-bath home in Sky Ridge with loads of extras! 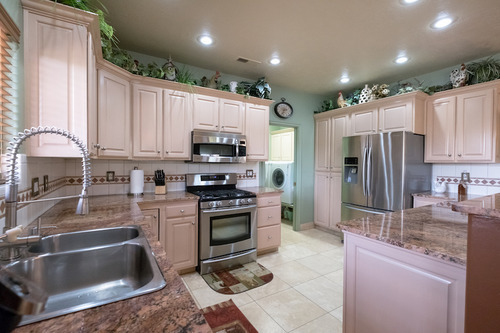 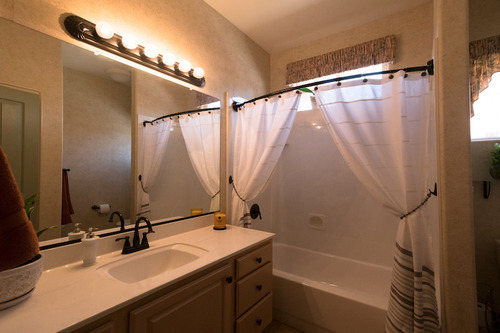 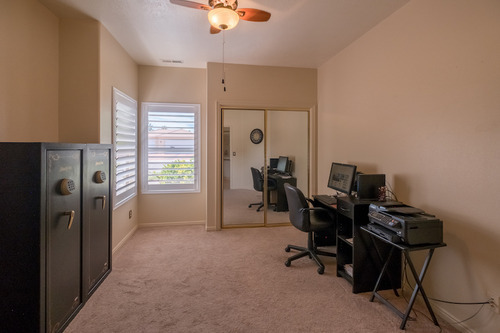 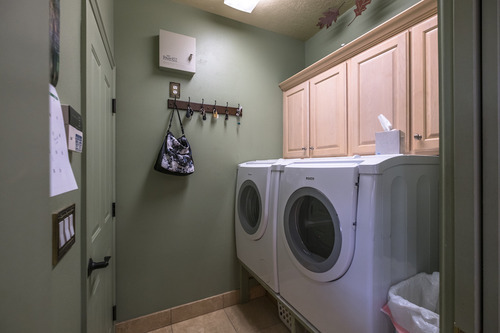 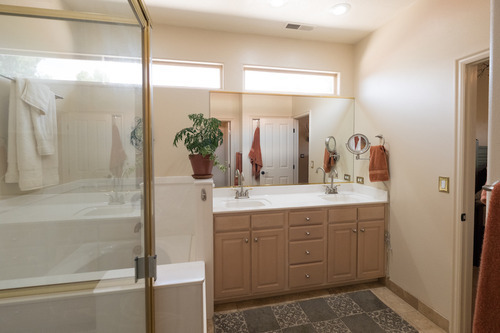 All appliances stay, extra wide 3-car garage with its own mini-split system, RV parking with full hook-ups, beautiful colors, and wait until you see the private and gorgeous back yard in person! 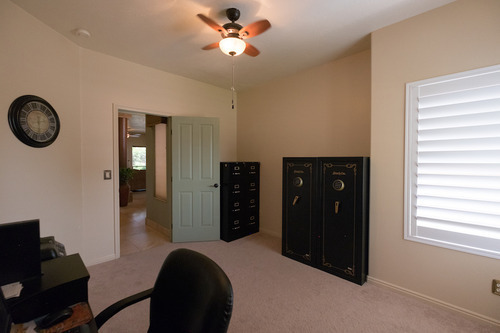 One-hour notice appreciated to view this home. 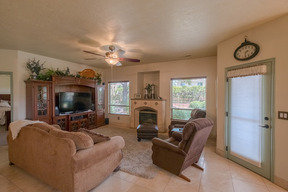 Thanks for previewing!